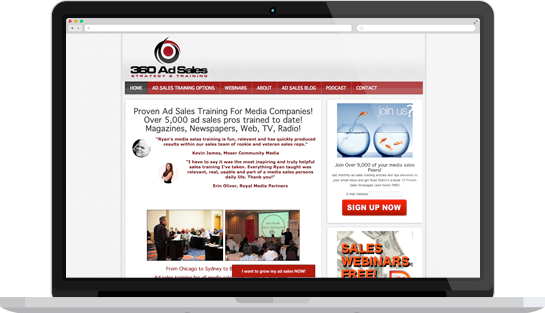 Ad Sales 360° is an independent advertising sales company. We’re based in Southern California. We represent print magazines and digital media, and offer ad sales management services to publishers. The 360° in our name refers to the new advertising, marketing and media environment. There are now so many new ways to communicate with your target audience. Instead of focusing in one direction, advertisers, marketers and publishers all increasingly need to be at the center of a hub, with communications expanding out in a circle (360°) around them. We see our role as helping to find and make connections between the marketer’s ‘circle’ and the publisher’s ‘circle’ to the mutual benefit of both.